So i've seen some of the new visor HUDs that are out there, and i really don't like any of them. This one has been my favorite by far due to its unobtrusiveness, but it seemed to be missing several features. I decided to make my own edit based on Max Dickings version. I added numbers next to all the indicators, added a weapons bar, fixed the mugshots so they appear at the correct angle (and resized a few that were not the same dimensions as the rest), and also cleaned up some of the text so that it is easier to read. Unfortunately, this works with gzdoom only, and currently only supports 16:9 aspect ratios. I probably won't end up making in work in 4:3 or 16:10, but feel free to download it and edit it your self if you wish. I will post a screenshot shortly. Let me know what you think. Awesome! Looks very good. Tomorrow I need to download this. Thank you for your edit. Works fine and has numbers in GZDOOM g2.3pre-343-g49605bc, though. Have you updated your GZDOOM? Well, you had half of the answer, wrong version of GZDOOM and hop! everything work now. Thanks! 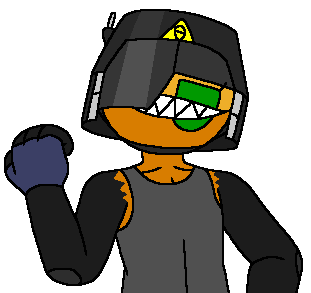 EDIT: For some reason, the act of uploading the mod to mediafire resulted in a corrupt sbarinfo.txt within the wad file. I have packaged the wad file in a zip archive and re-uploaded it, so the issue should now be resolved. If you have the corrupt version, you should either re-download from the link above, or open the wad file with Slade and rename the garbled file name to "sbarinfo.txt" (so that there are two "sbarinfo.txt" files), as it seems that the data within the file itself is still intact. EDIT: Added tracks by elguitarTom for more variety. Last edited by wildweasel on Sun Apr 29, 2018 9:31 pm, edited 1 time in total. Reason: Screenshots are entirely too large to be directly embedded. Use the [imgur] tag in the future. 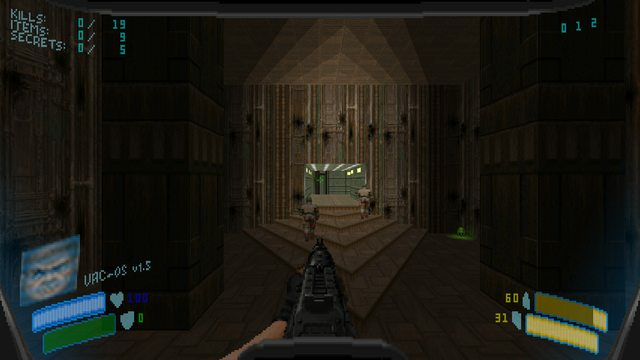 I decided to post my modded version of Brutal Doom for any who are interested. It's nothing special, but i personally find this particular combination of mods to be extremely satisfying. 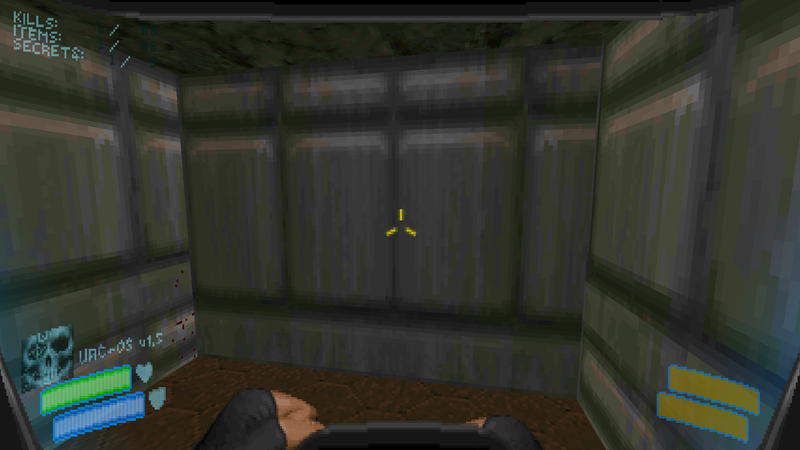 It's based on brutalv20c running on GZDoom 1.8.2 (the older version of GZDoom allows me to easily autoload the various mods just by placing the .wad files into the "skins" directory). 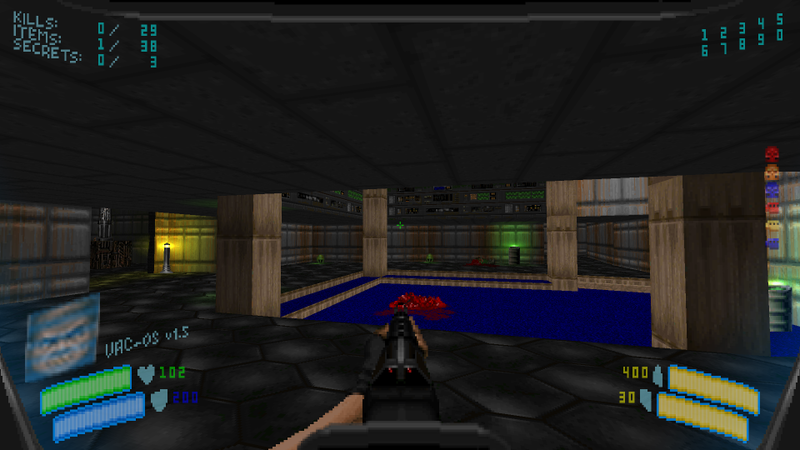 The mods included are "Improved Doom 1-2 Brightmaps.wad", "BDSE_Shootable_Corpses.wad", "BDSE_Persistent_Blood_and_Gore.wad", "NiceWallBlood.wad", as well as my modified versions of DoomMetal and DoomVisor from the above post. These will all load automatically, so you just need to launch GZDoom, load up Doom2.wad (not included), and you're good to go. I recommend playing this with the in-game blood setting set to "Edgy as F*ck". 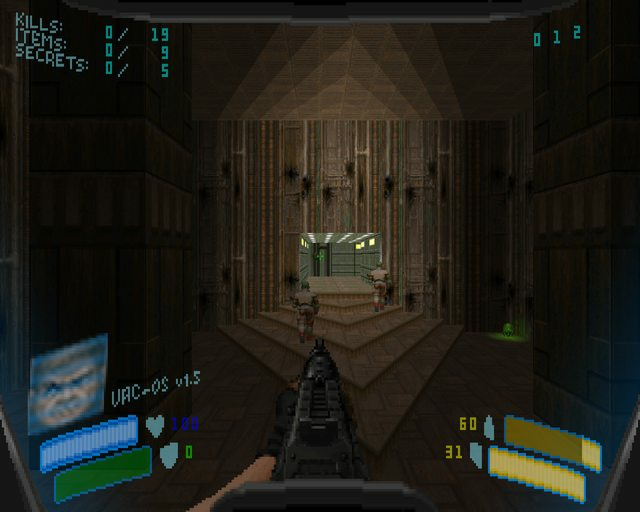 android927 wrote: I decided to post my modded version of Brutal Doom for any who are interested. You might want to start your own thread for that. I thought it was tangentially relevant because it uses my modified DoomVisor. If someone wants a fresh install of Brutal Doom that includes DoomVisor (even if only to test it out), mine is a pretty good version to go with.